no matter when. 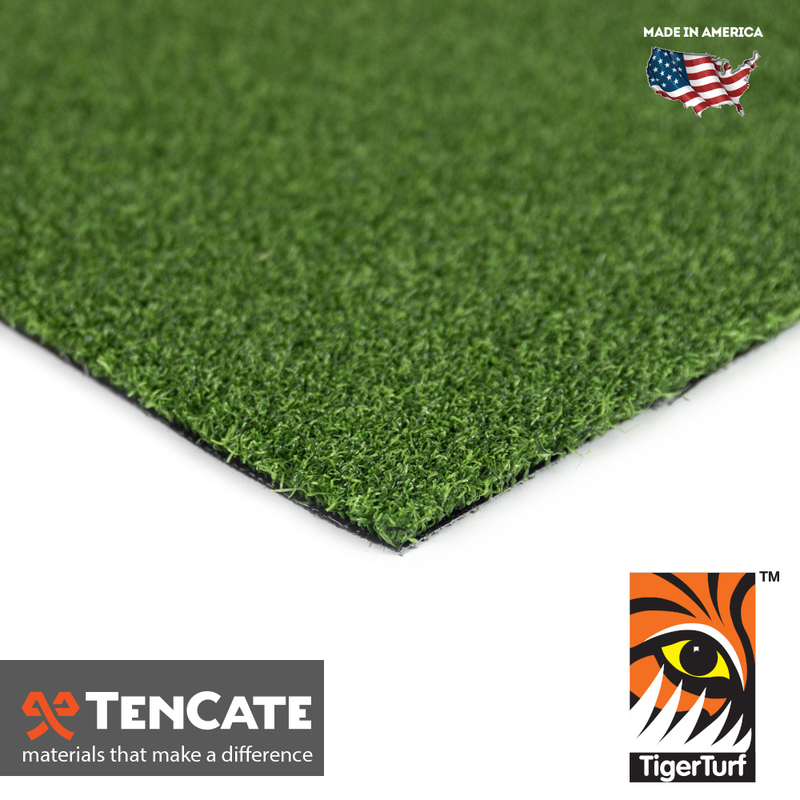 no matter where. At SGW, we’re the worlds largest distributor. We offer factory direct pricing with same day shipping. 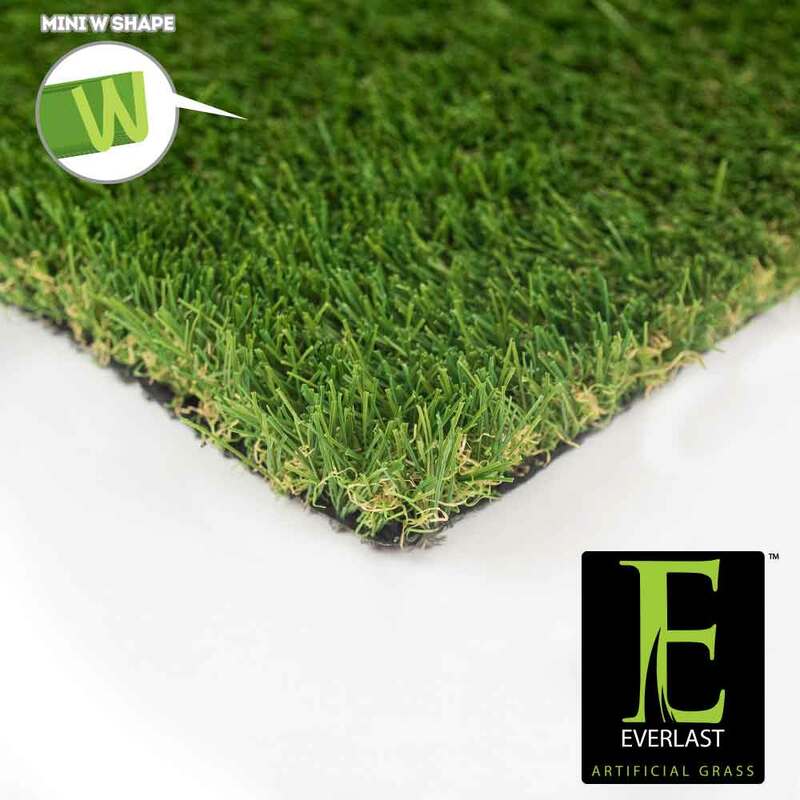 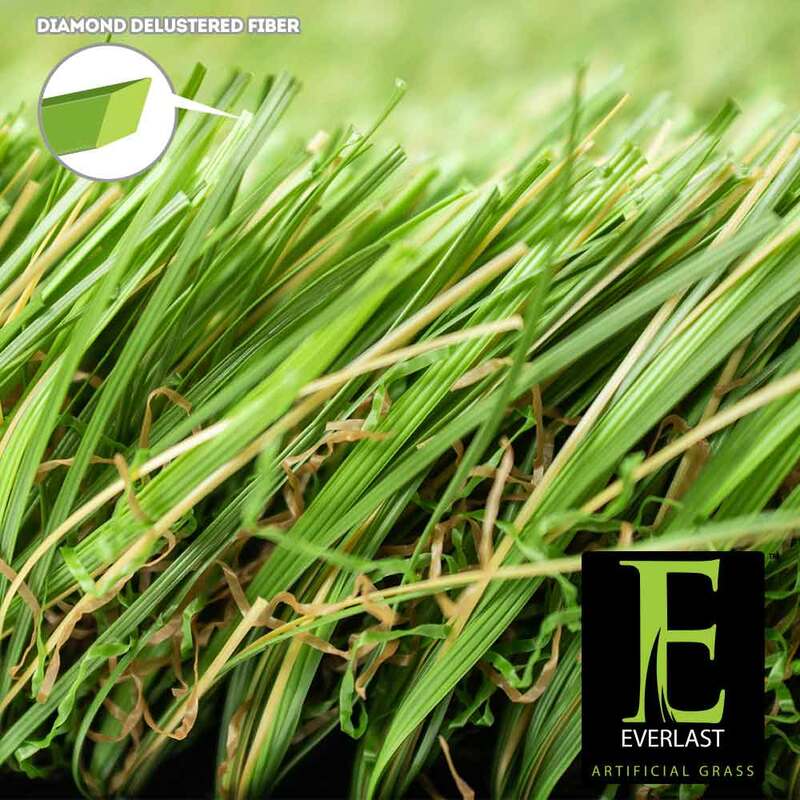 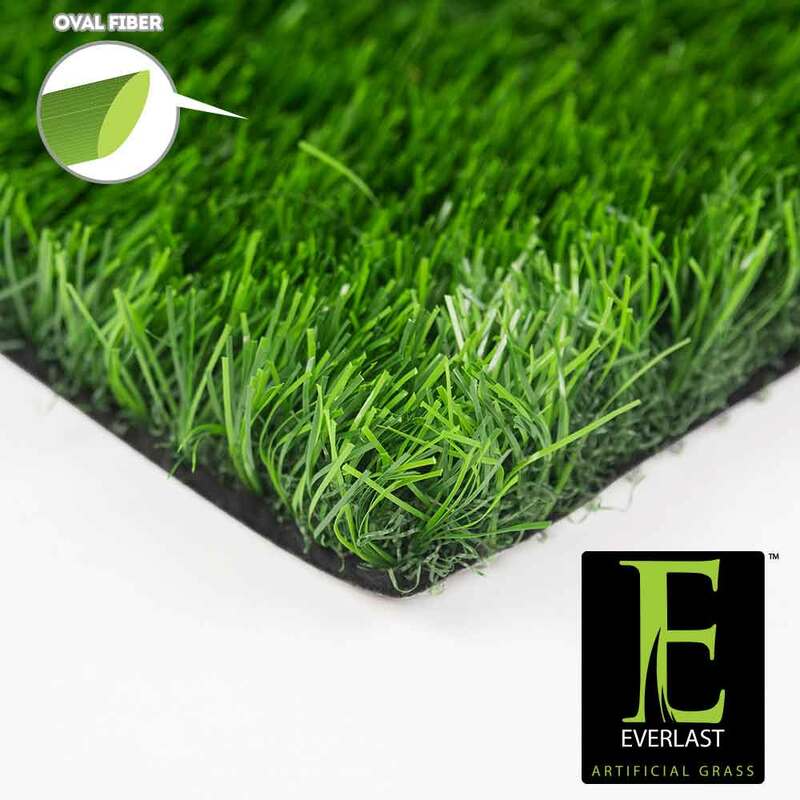 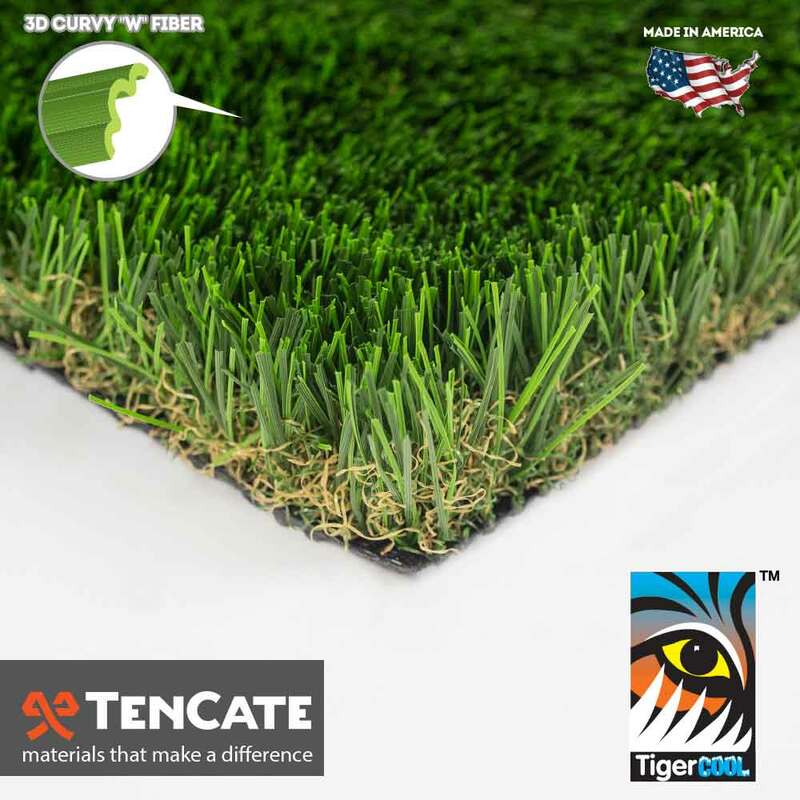 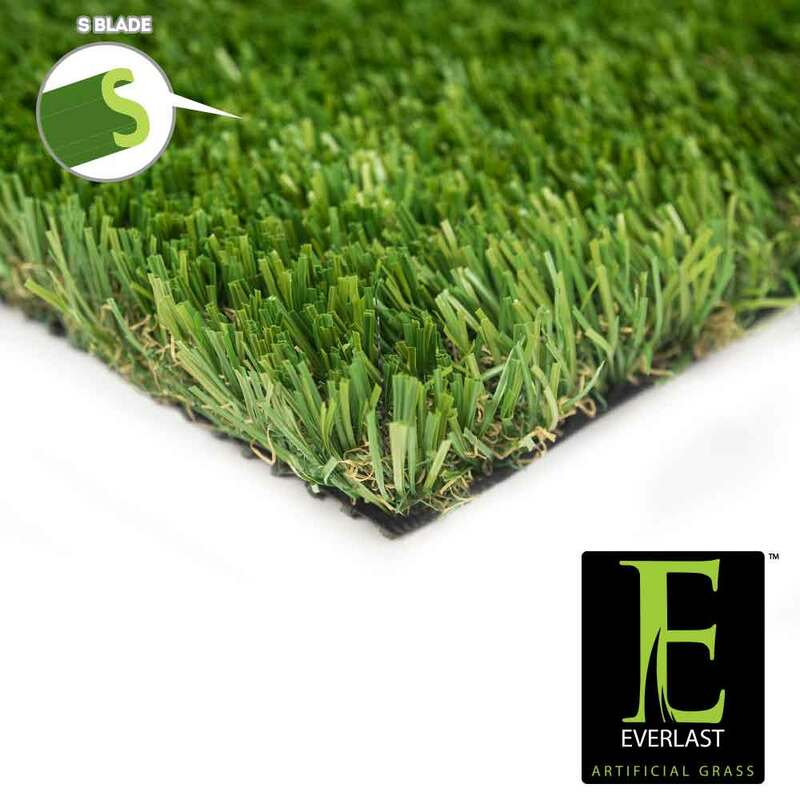 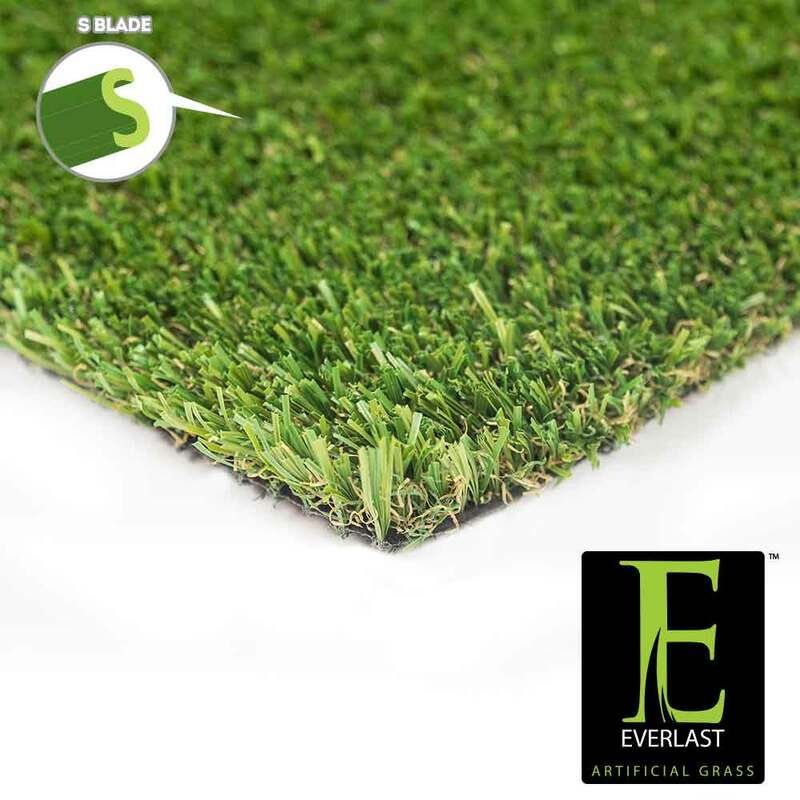 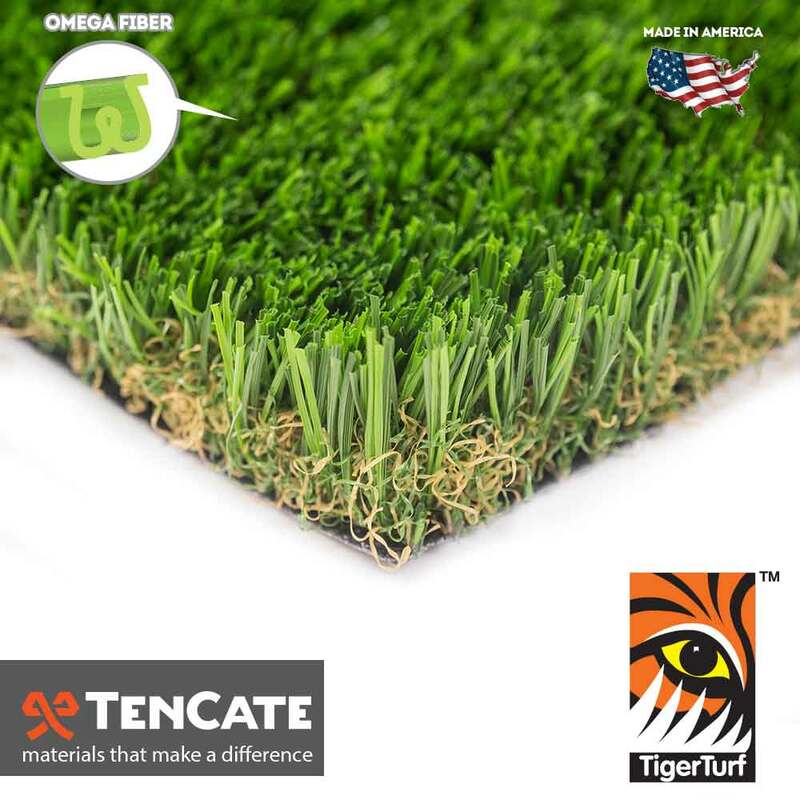 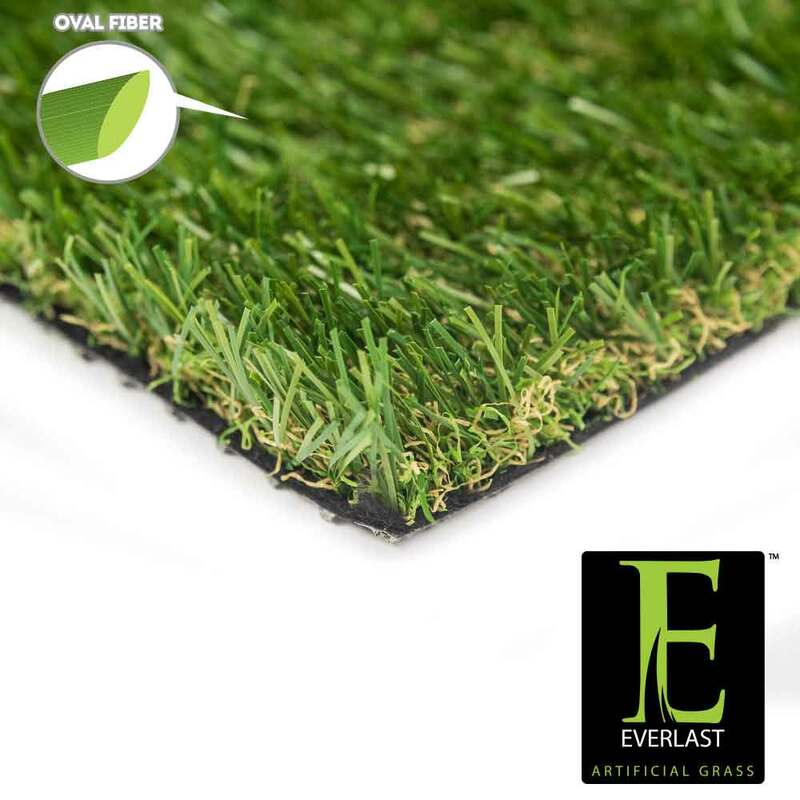 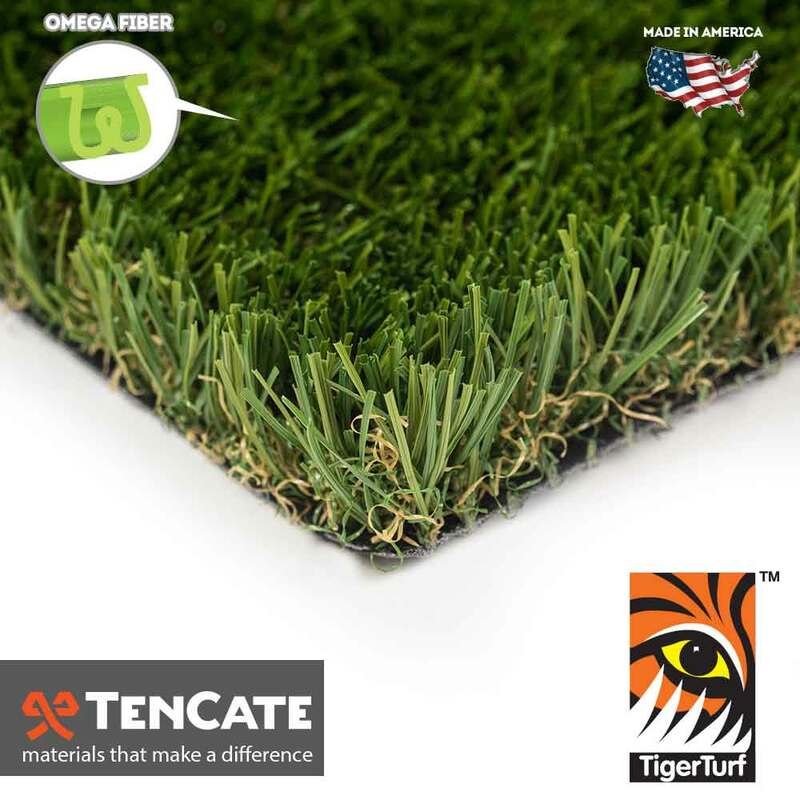 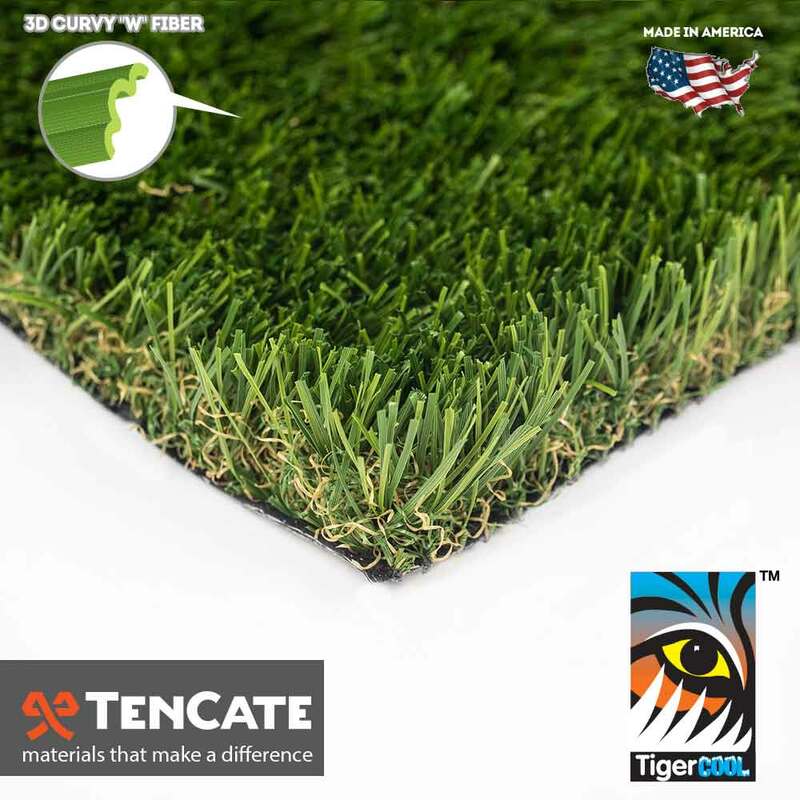 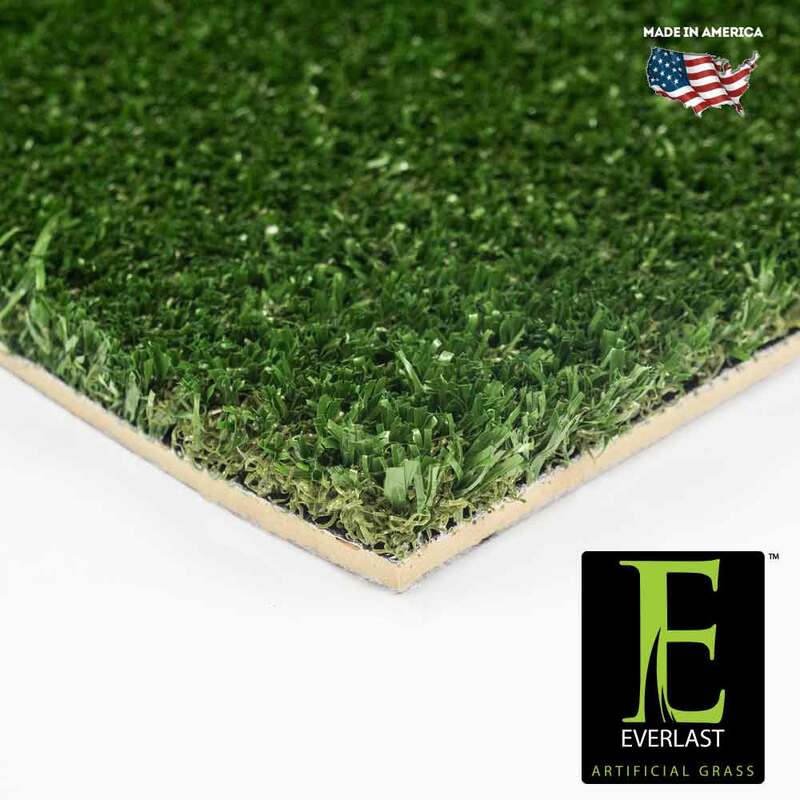 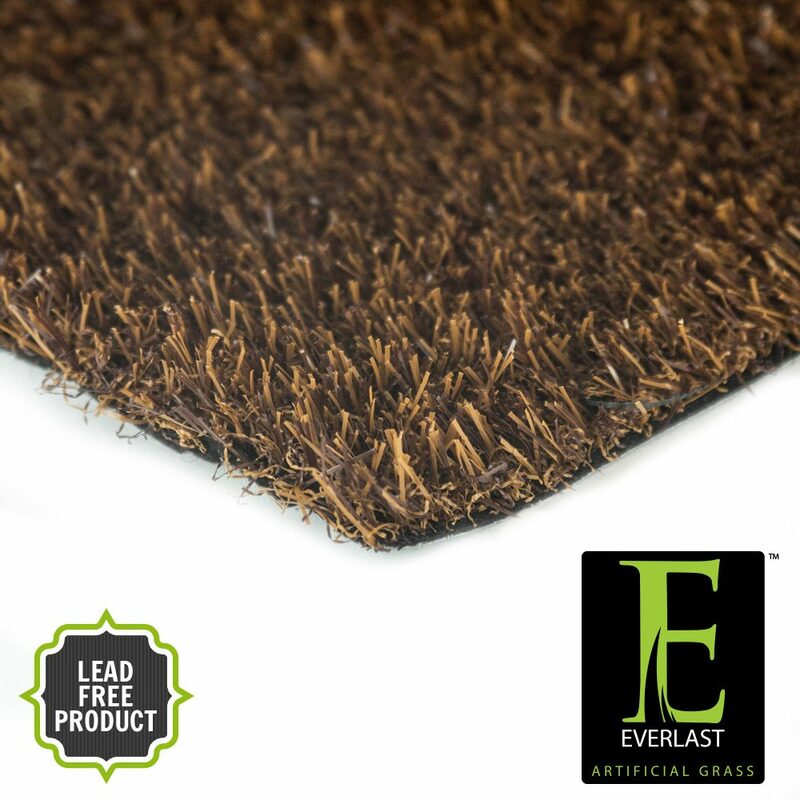 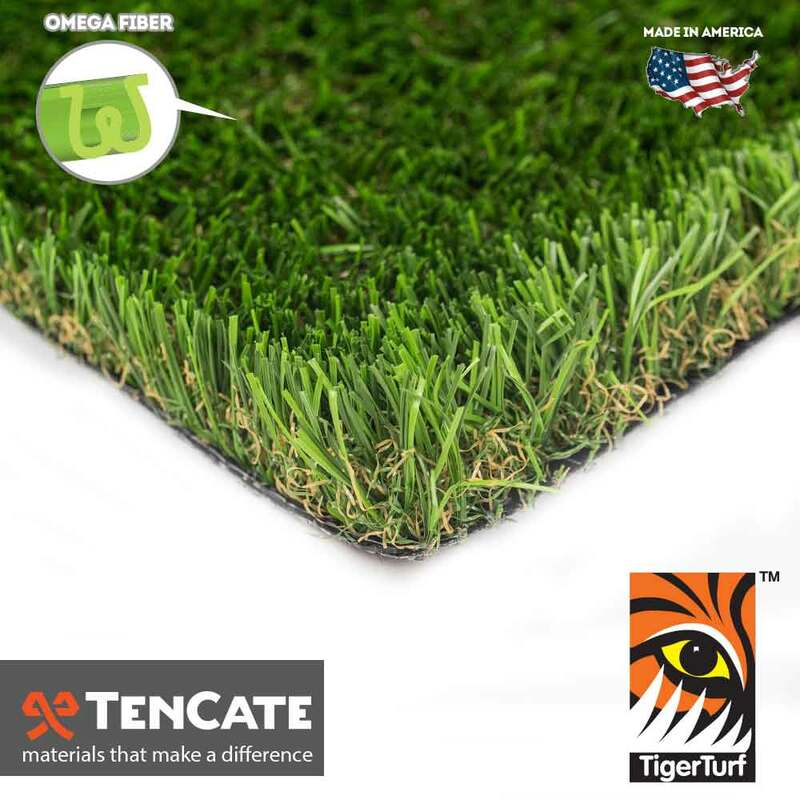 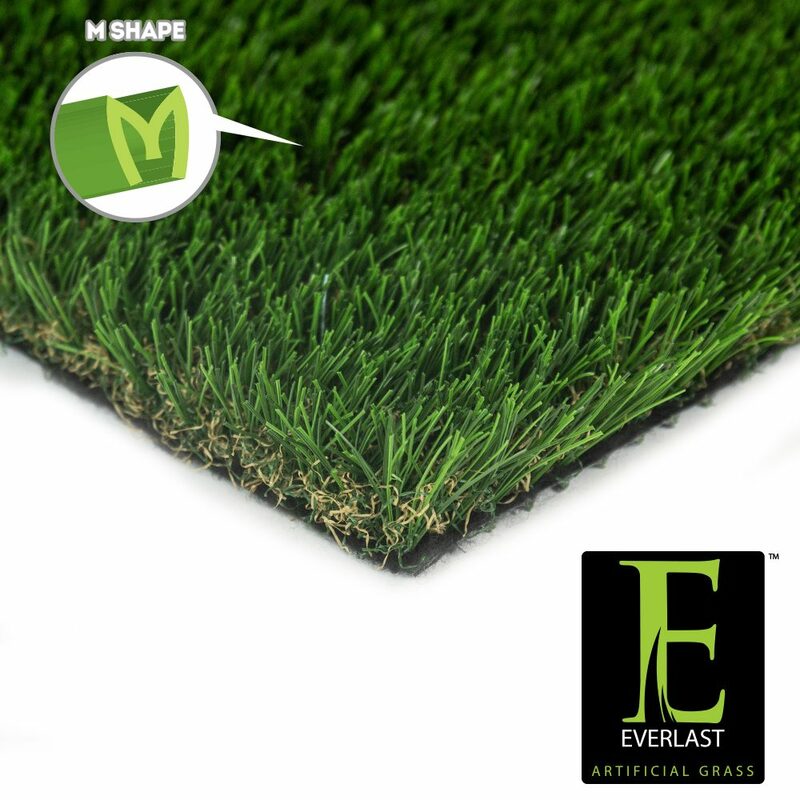 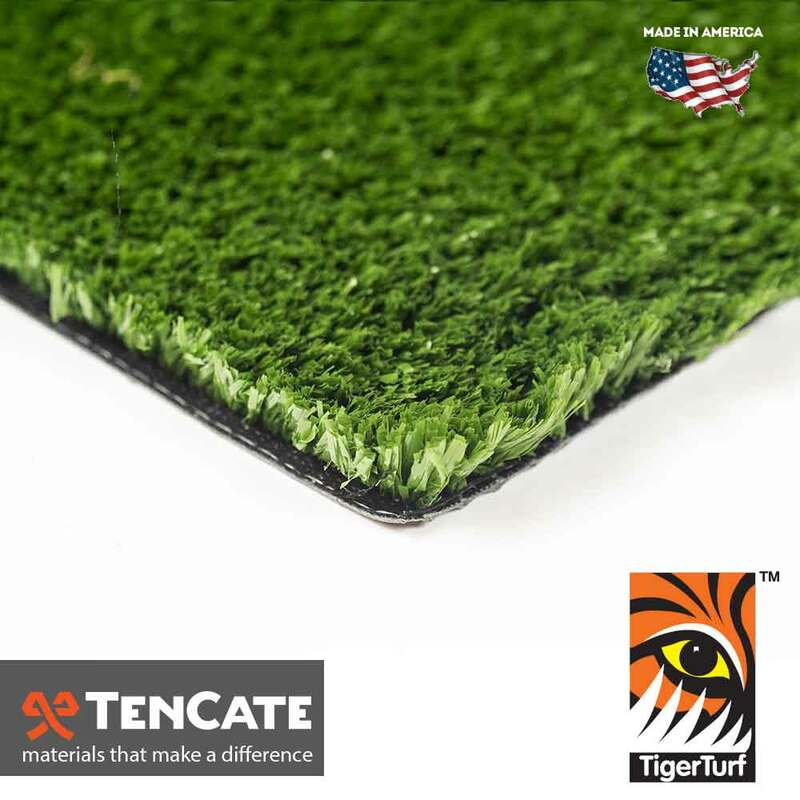 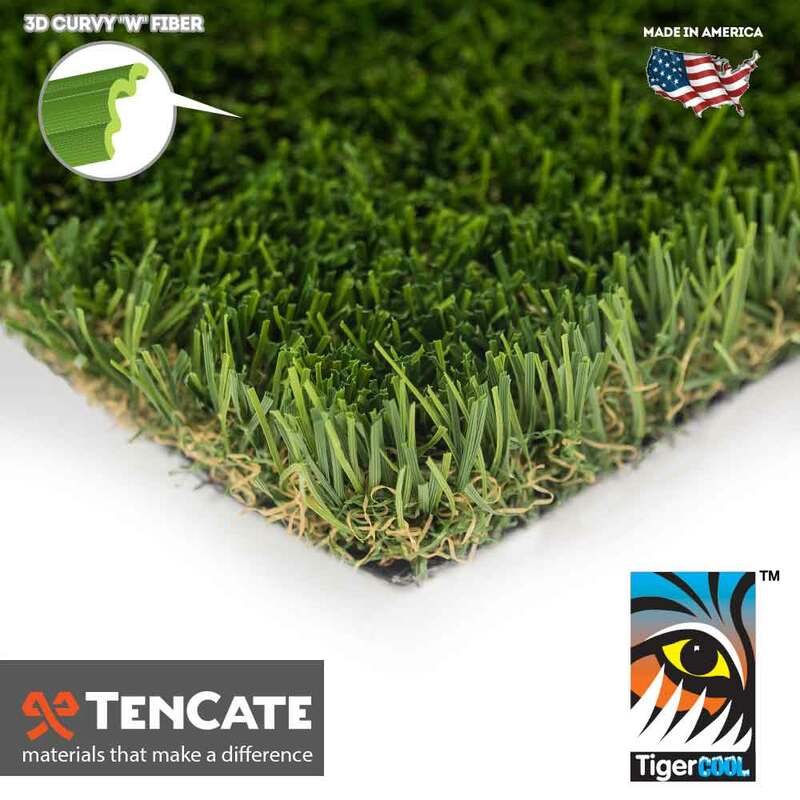 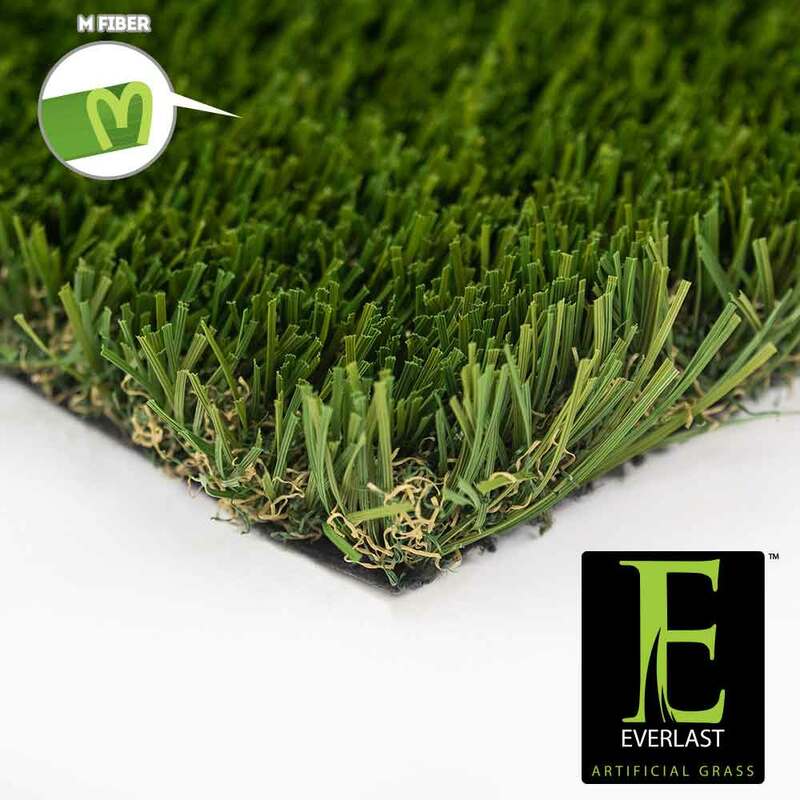 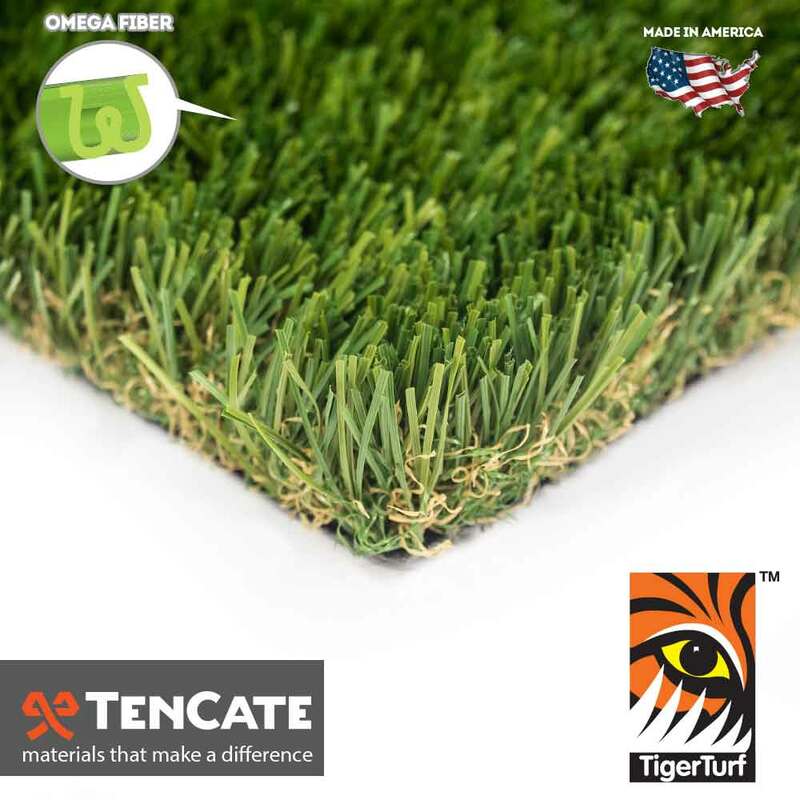 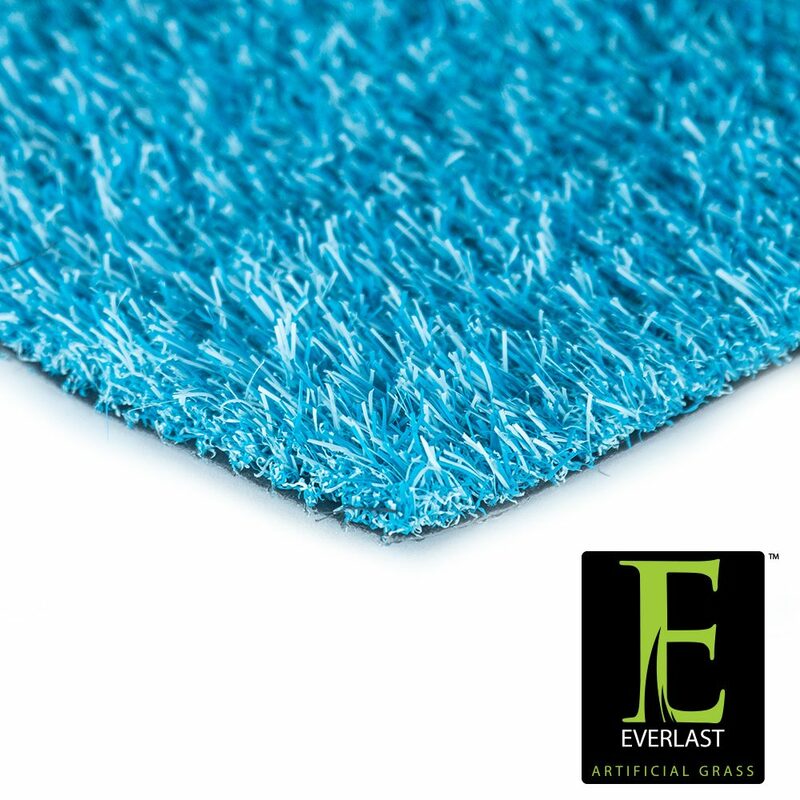 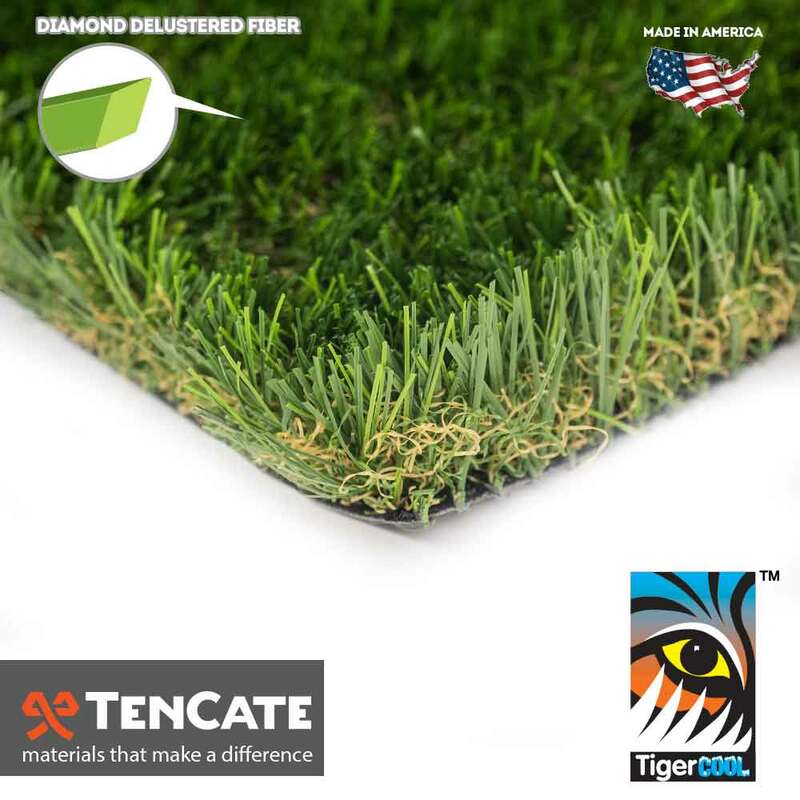 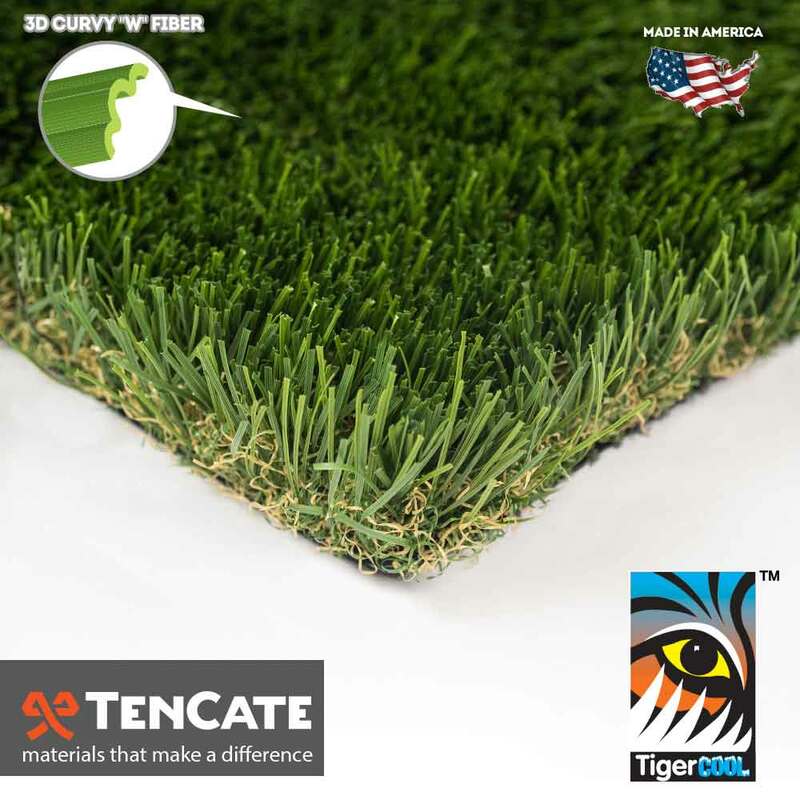 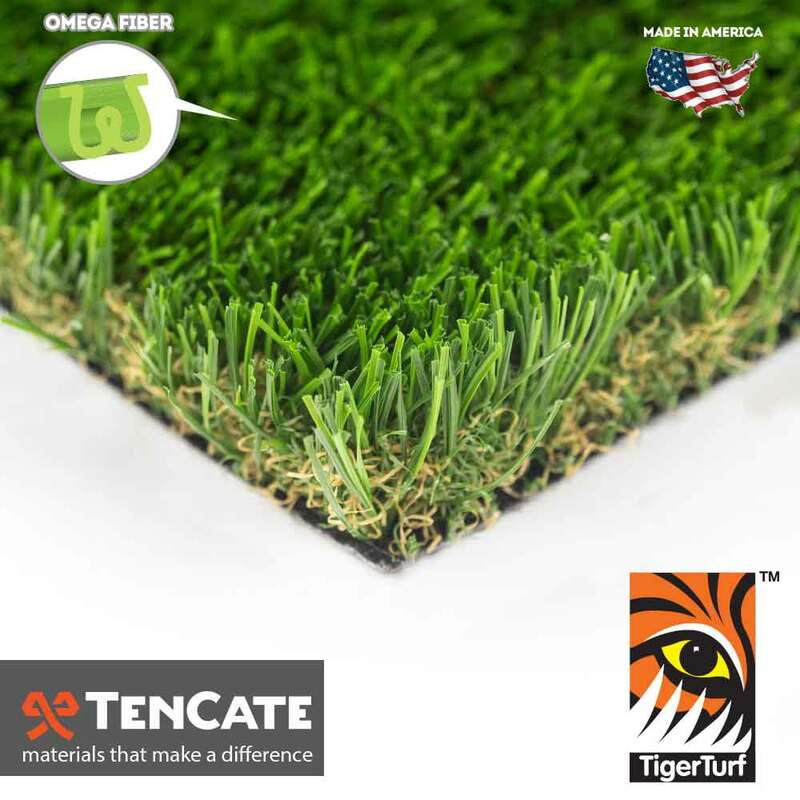 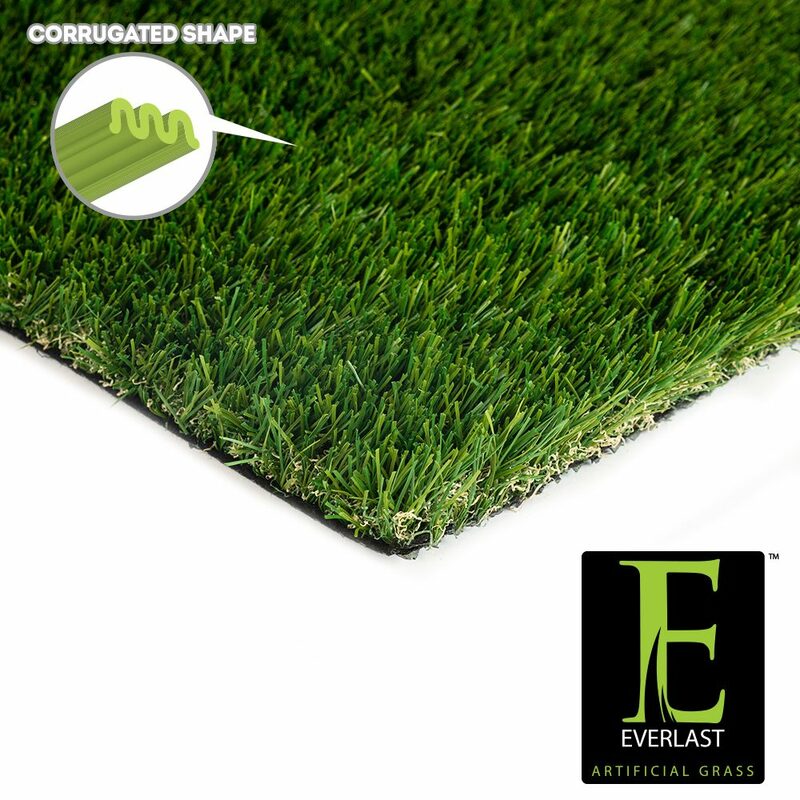 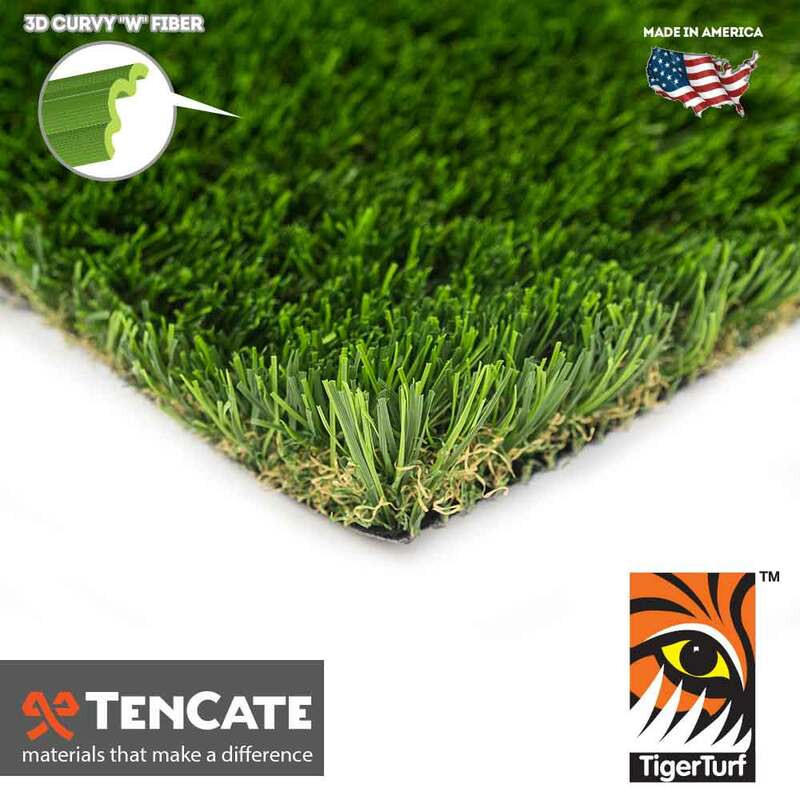 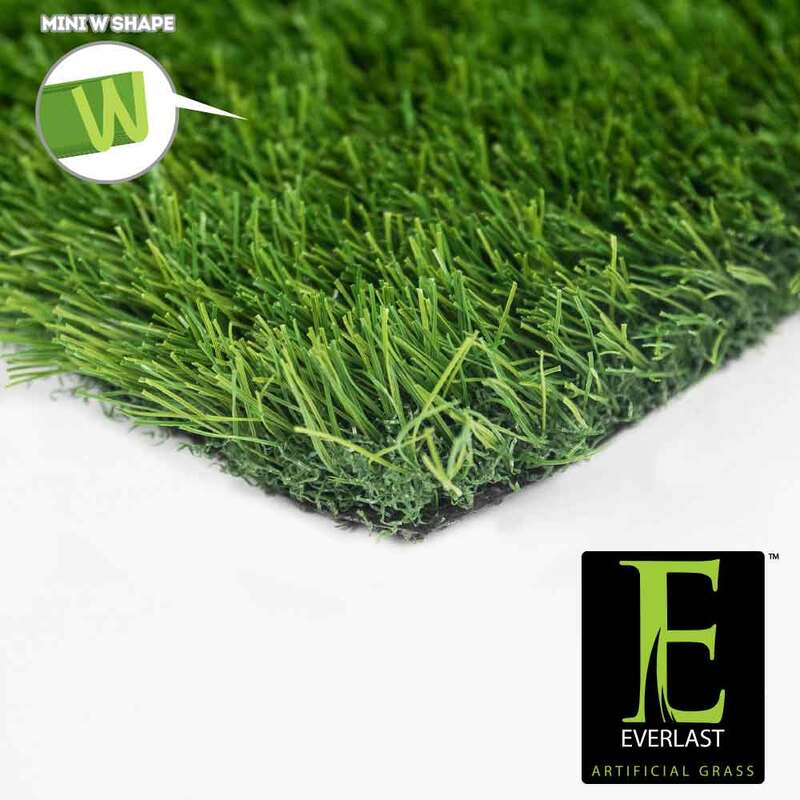 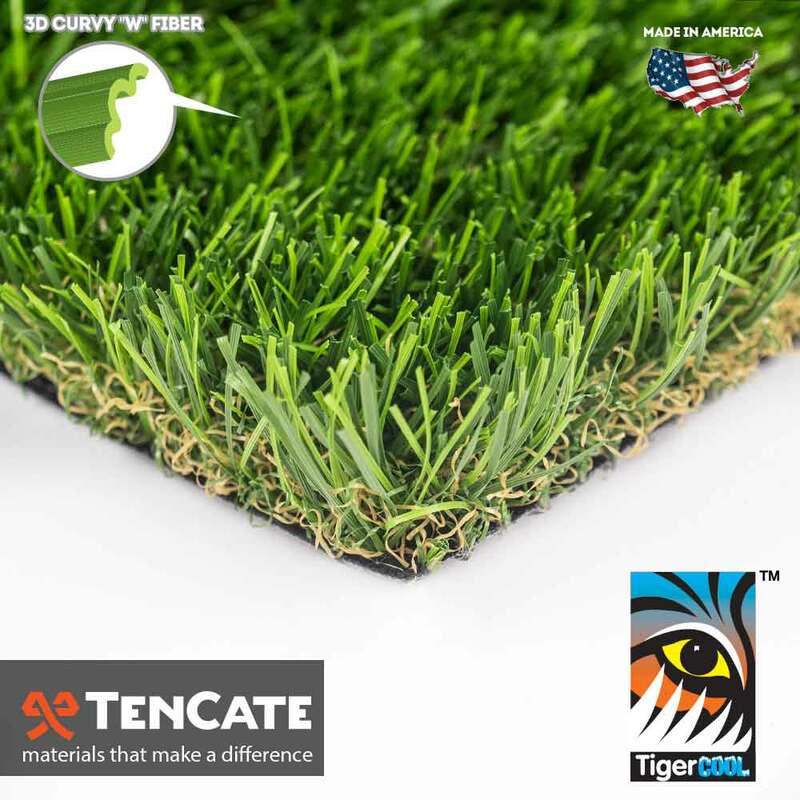 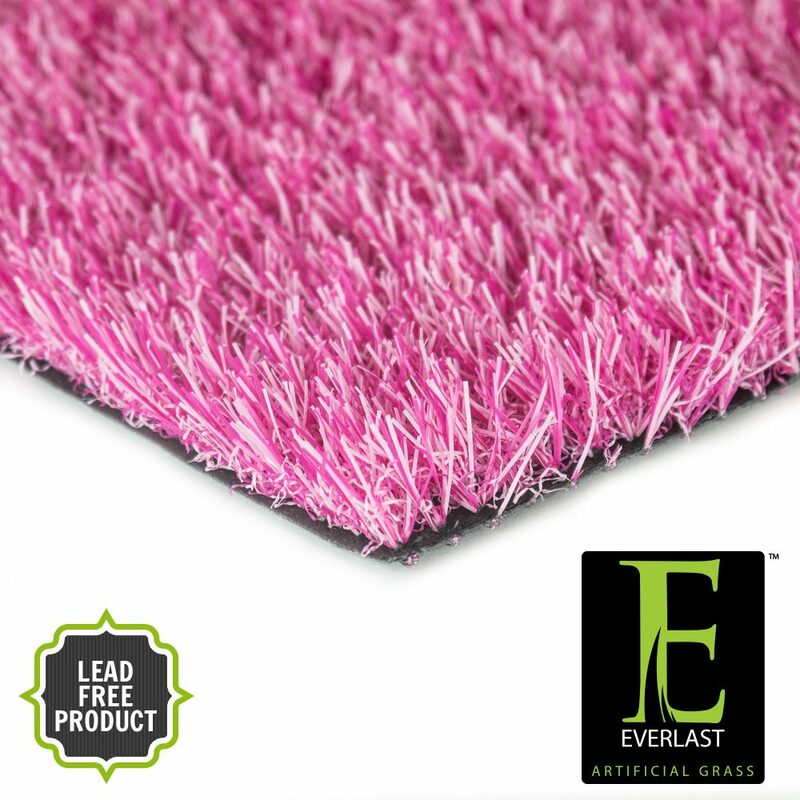 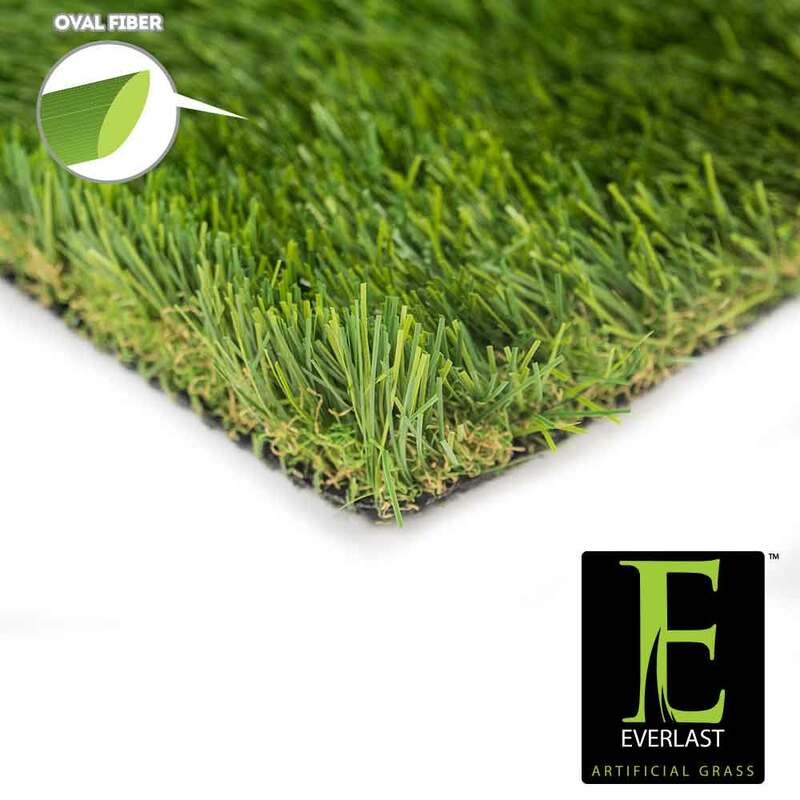 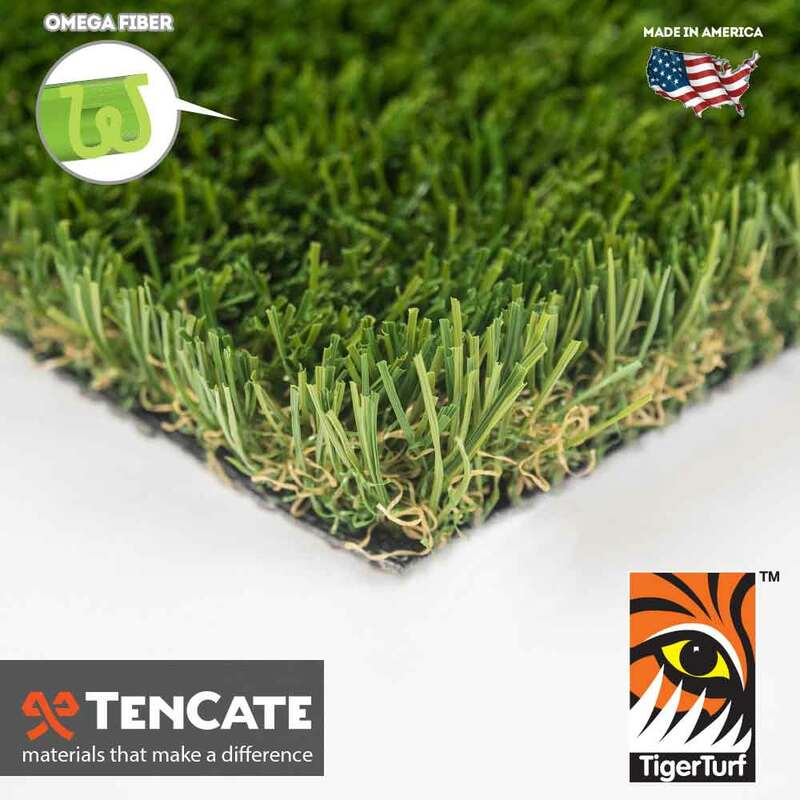 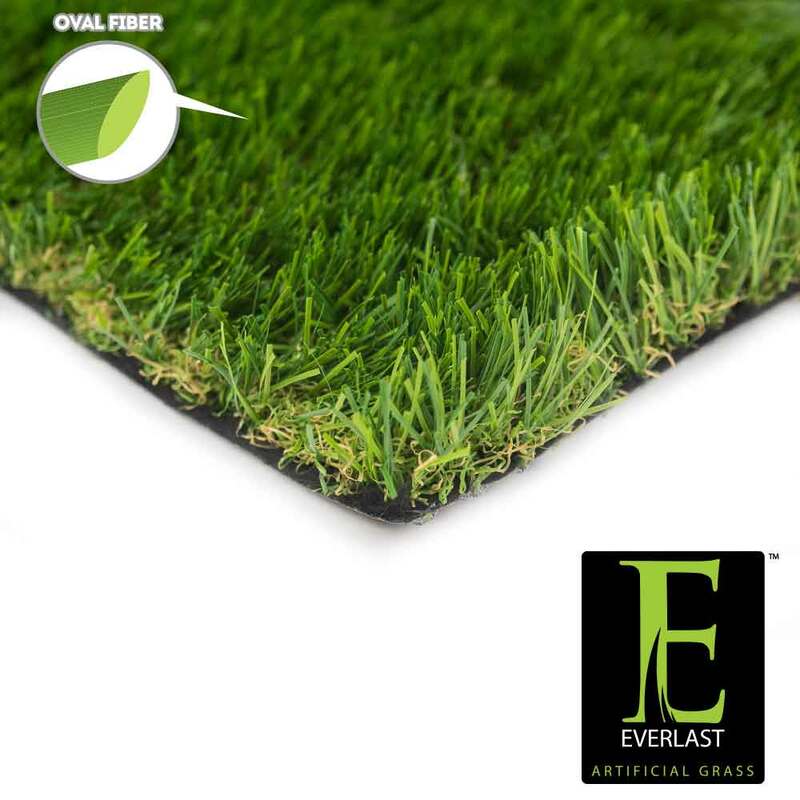 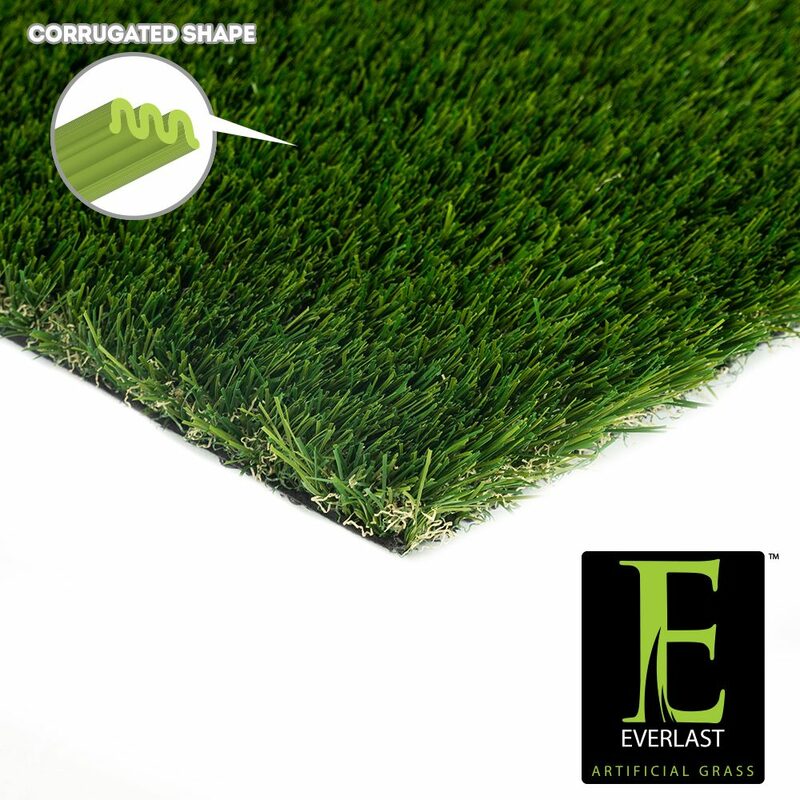 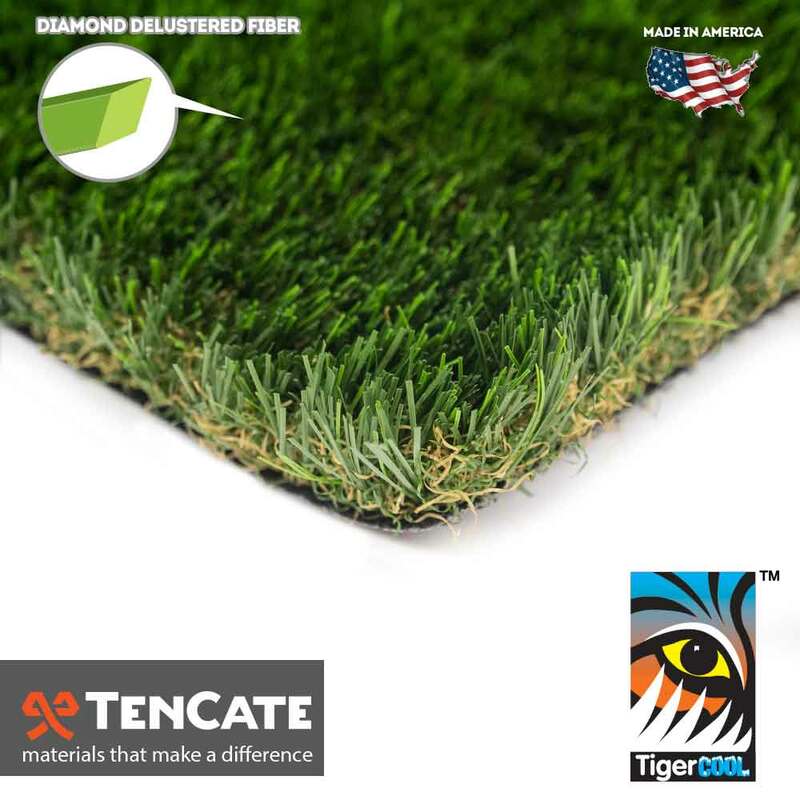 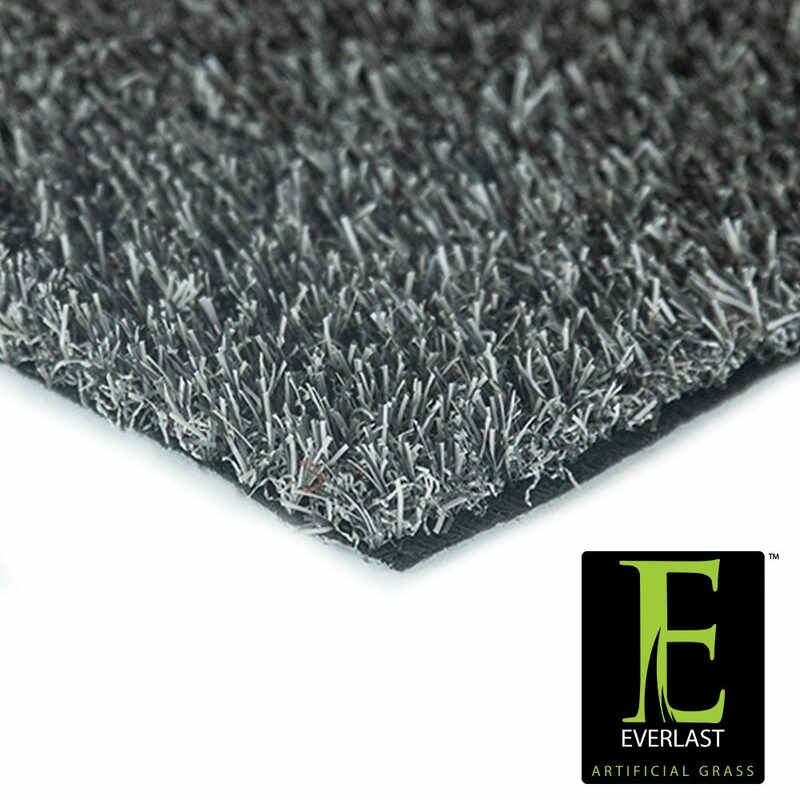 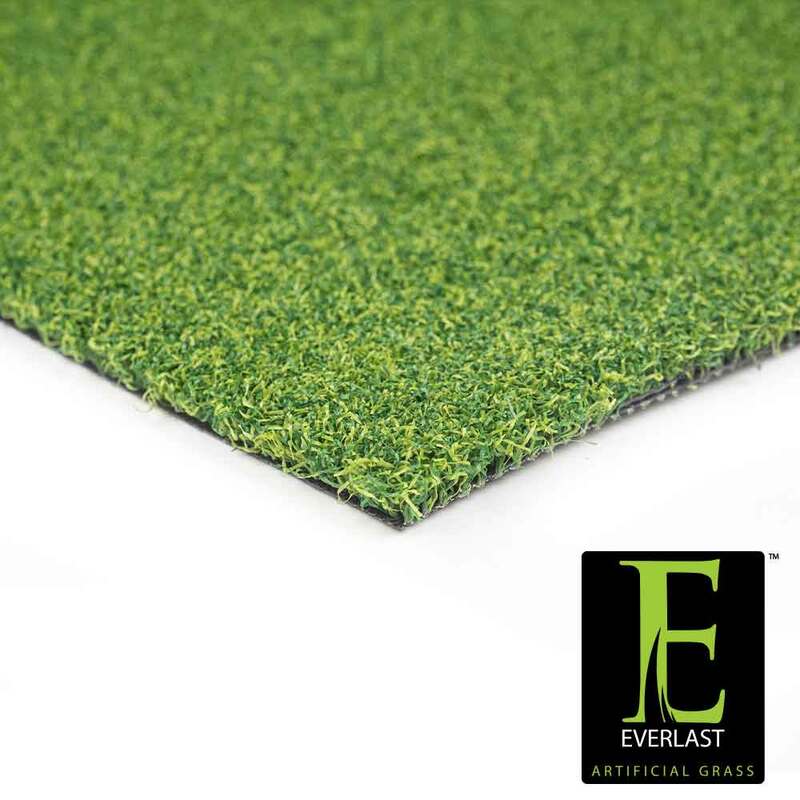 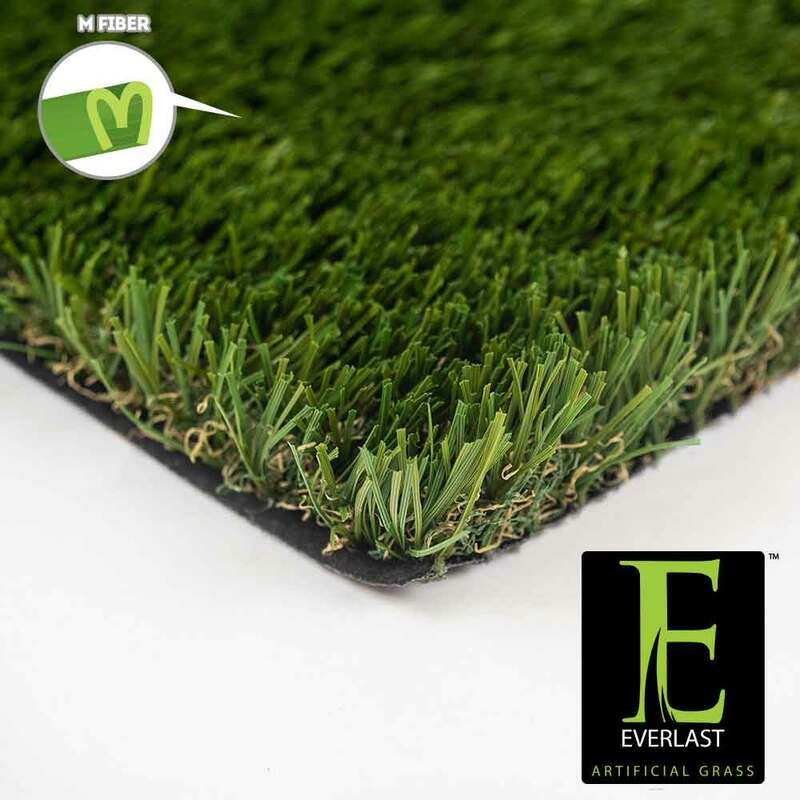 Select up to 6 artificial grass products.